Volkswagen has mapped out details of its transformation from a mass manufacturer of cars to a provider of transportation services by unveiling a car-sharing service and promising digital acquisitions as part of a €3.5-billion push into next-generation automobiles. The plan will kick off in Berlin, where the manufacturer will put 2 000 all-electric vehicles on the road by the second quarter of 2019 under the We Share label, competing with the DriveNow and Car2Go offerings of Daimler and BMW. 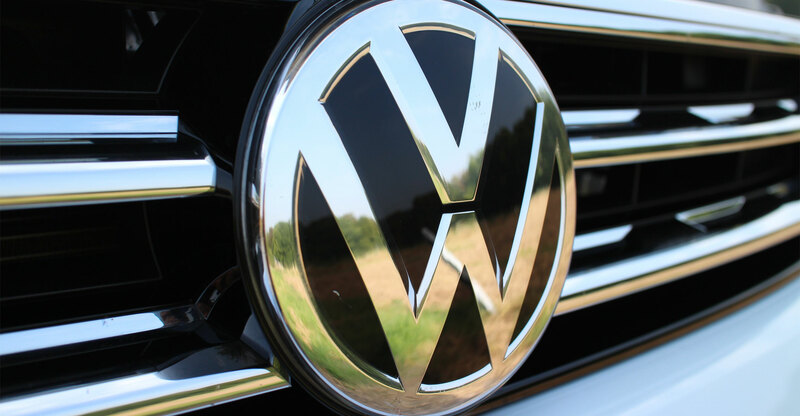 Volkswagen plans to start technology partnerships this year, with purchases likely “clearly before Christmas”, Juergen Stackmann, head of sales at the VW namesake brand, said in a Bloomberg Television interview in the German capital. The We banner will be used for a package of mobile applications that VW customers can access with a single sign-on and that will be available for both conventional cars as well as the company’s new electric cars. Services will include electronic payment for parking, in-car package delivery, fuel-price tracking and localised deals from retailers. The project has a goal of generating €1-billion in annual revenue by 2025. We Share will be a “major user” of VW’s I.D. sub-brand of electric models, Stackmann said.